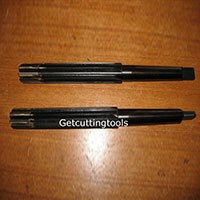 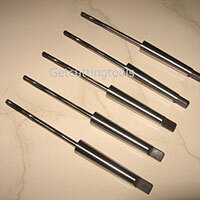 The company is the leading Manufacturer, Exporter and Supplier of Reamer Tools in Pune. 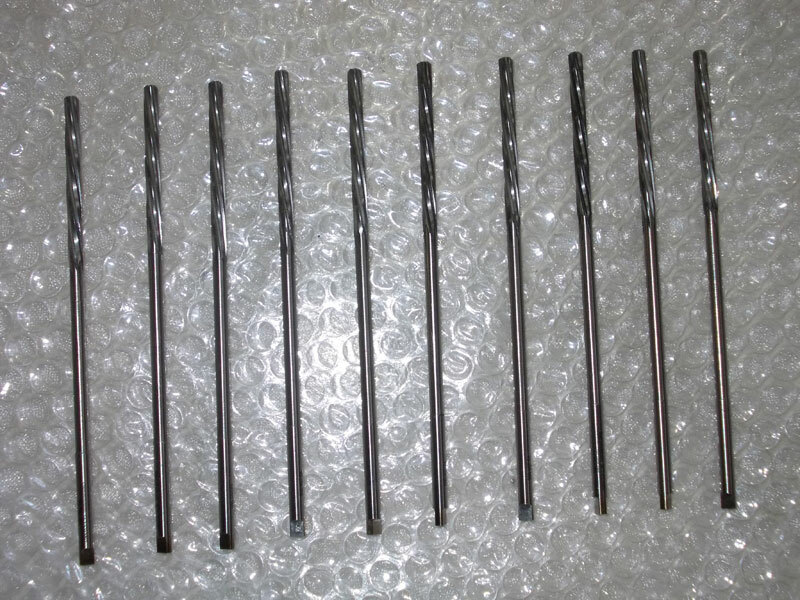 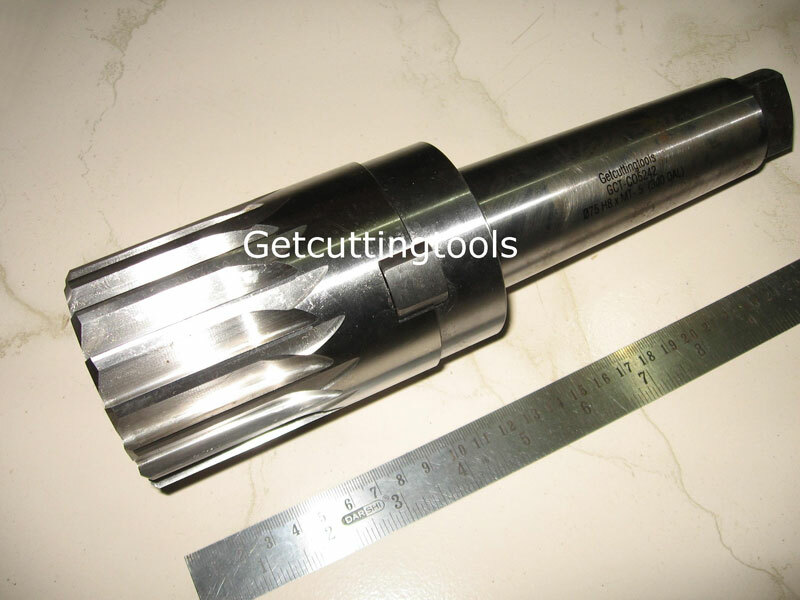 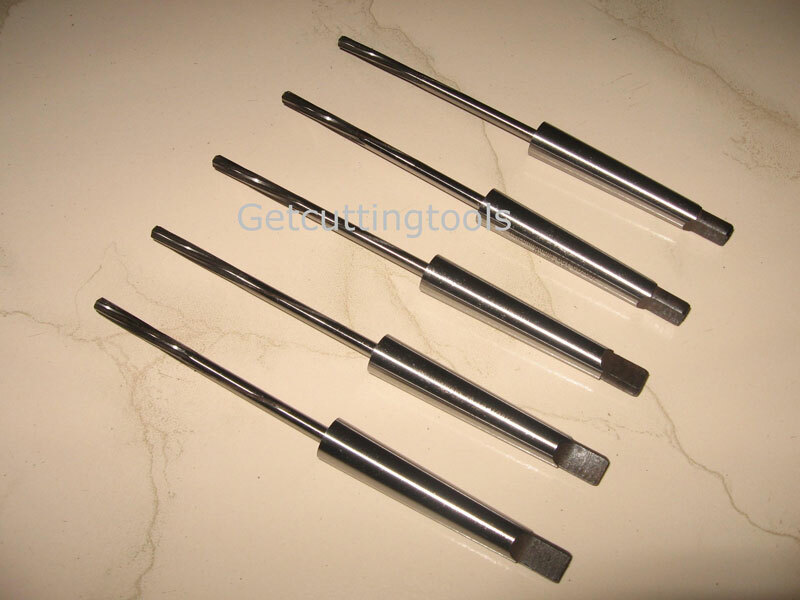 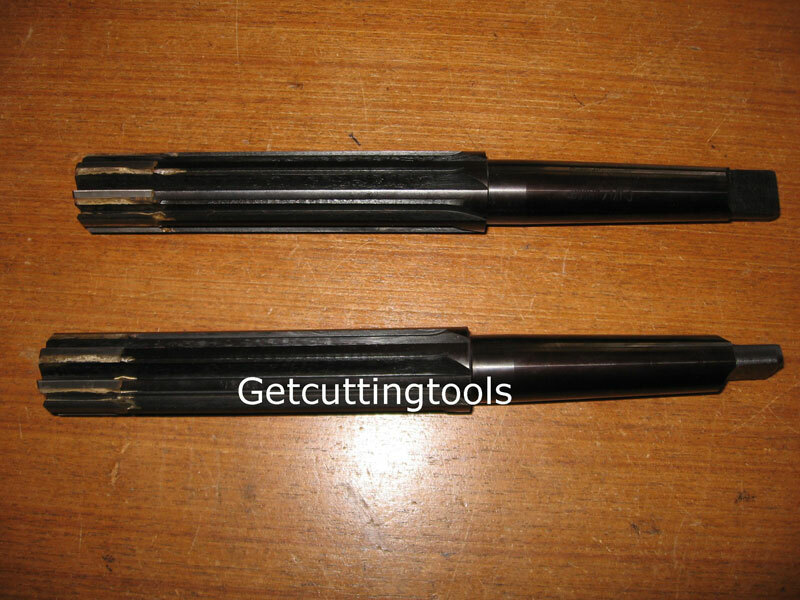 Offering a wide range of the Reamer Tools, the company provides 75 Dia HSS Reamer Tools, Brazed Carbide Reamer Tools, Taper Shank Reamer Tools and Parallel Shank Reamer Tools. 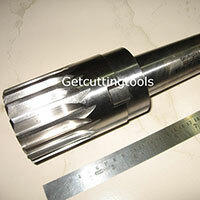 The Reamer Tools are used on CNC, conventional or special purpose machines of various capacities for machining of metal. 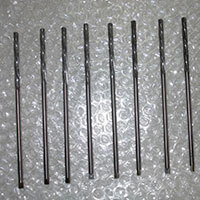 HSS Reamer - M2, M35 and M42 grade.